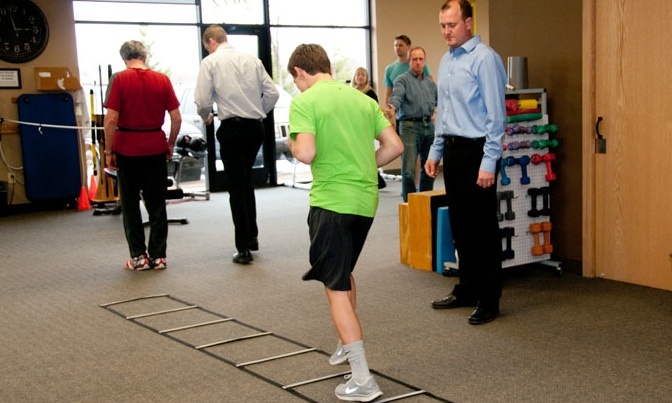 Done with Physical Therapy, but not quite 100%? Aftercare is designed as an affordable program to bridge the gap between achieving daily function and fitness/athletic performance. Aftercare has a 2 month limit. If you would like guidance in selecting the next step that is most appropriate for you, please contact your Physical Therapist.